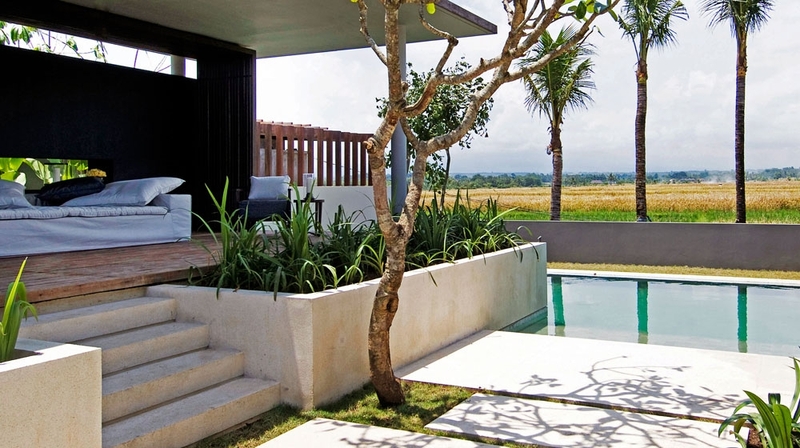 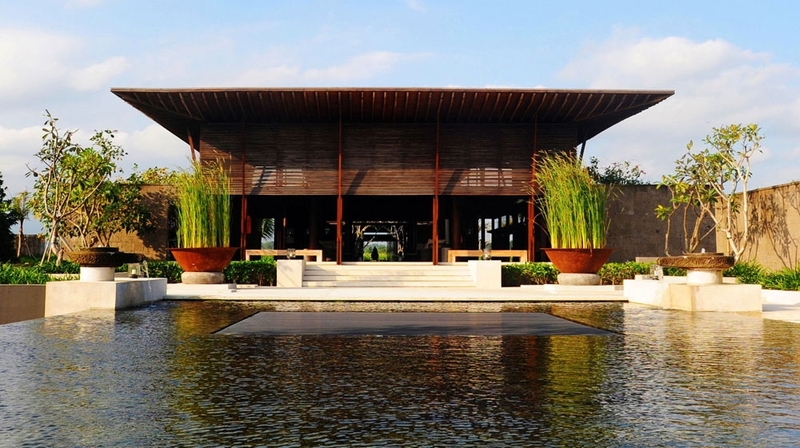 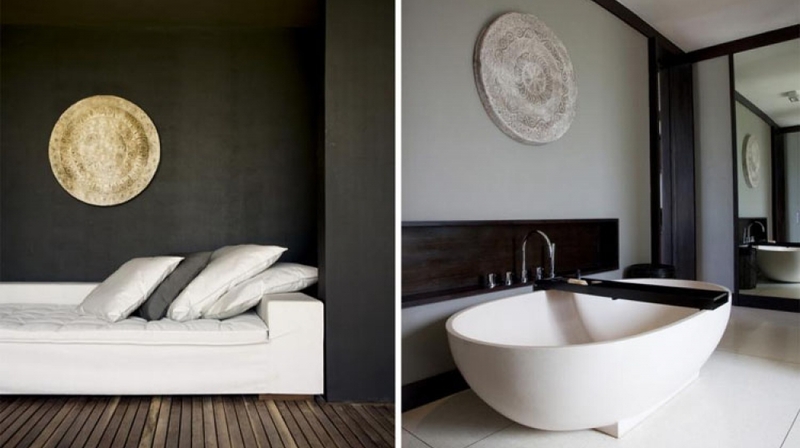 Alila Villas Soori is a design hotel in Tabanan, on the south-west coast of Bali. 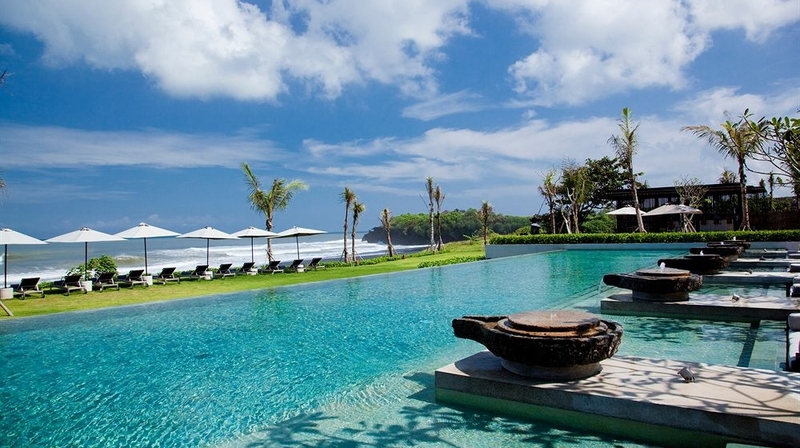 This 5-star hotel lies among green rice terraces and beautiful black-sand beaches overlooking the Indian Ocean, 33km from Ngurah Rai International Airport. 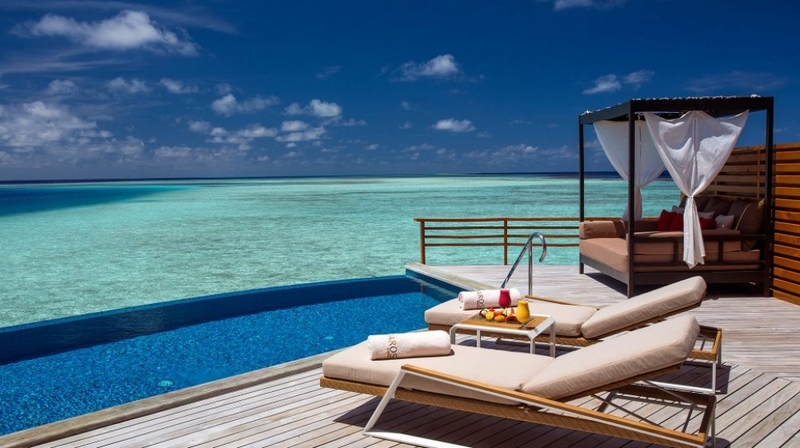 25 % off - 2 persons Non-refundable rate - Breakfast included - Includes return airport transfer. 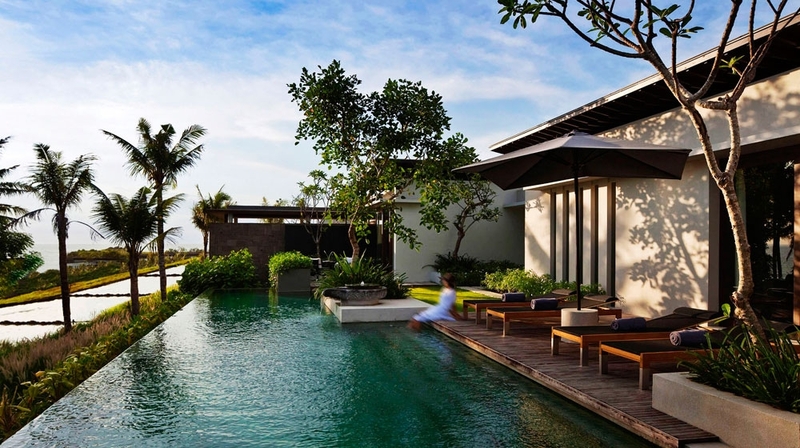 At Alila Villas Soori, each stylish villa has a private pool and direct access to the beach. 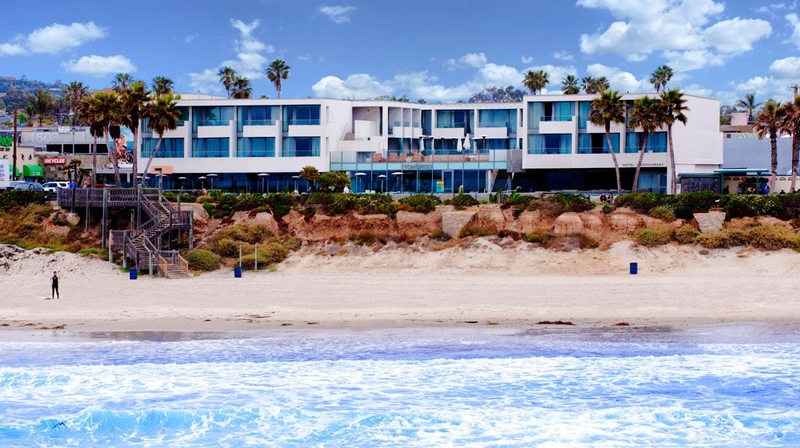 Inner courtyards are flooded with natural light and ocean breezes, and an outdoor private pavilion invites guests to relax and enjoy spectacular ocean views by day or night. 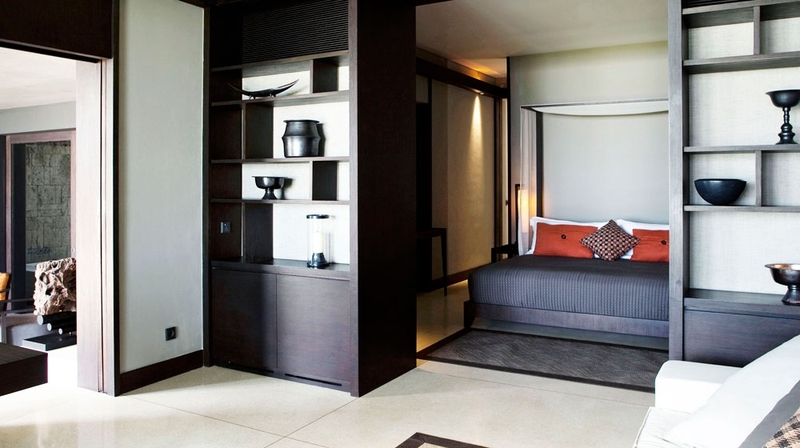 Interiors offer the utmost luxury, with satellite TV, an iPod dock and a music library. 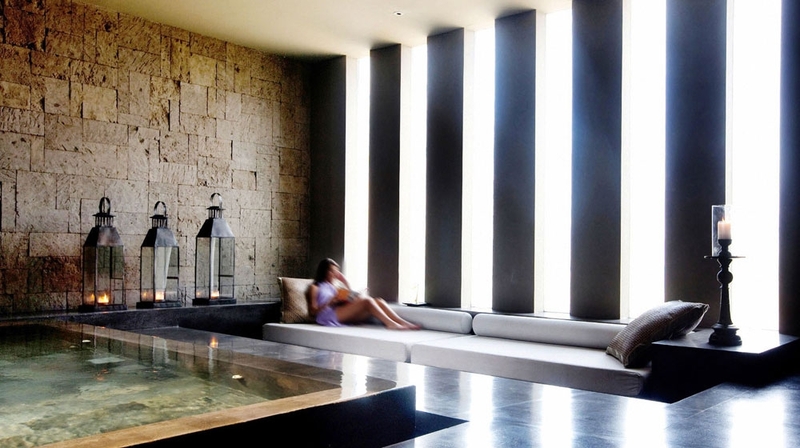 Indulge in natural spa treatments at Spa Alila, a secluded sanctuary located below the reflective pond at reception level, creating an aqua roof that fills the spa with a soothing spectrum of watery light. 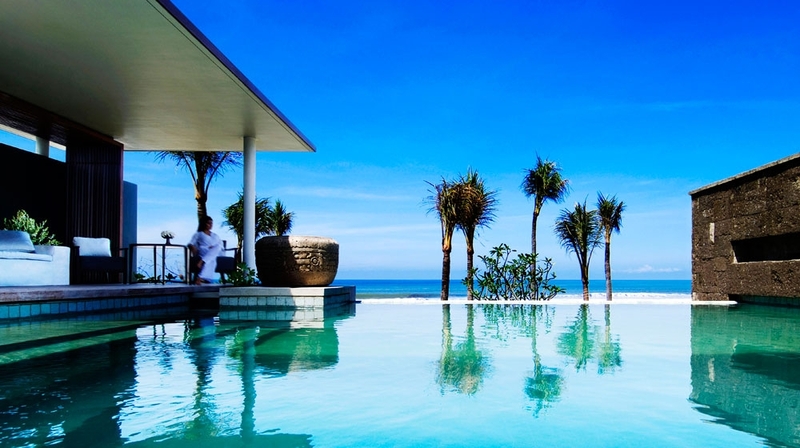 Gaze across the glistening ocean and refresh yourself with a dip in the 30m long infinity pool. 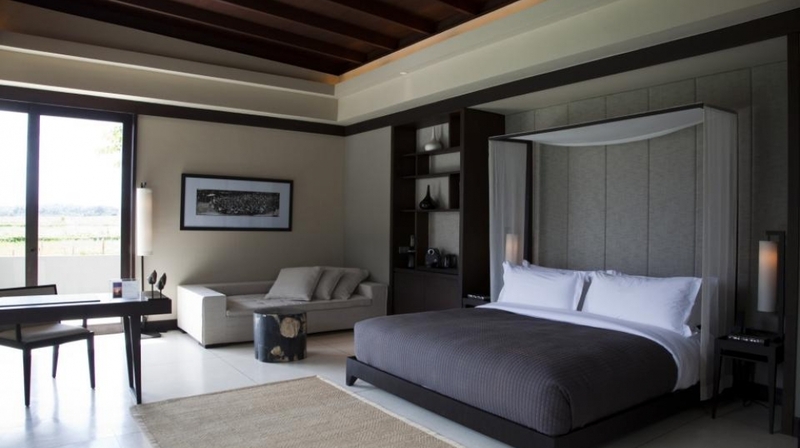 Each villa features: private pool, outdoor dining, private pavilion, butler service, 24 hour room service, WiFi throughout the resort, gourmet bar, in-room safe, espresso coffee and tea making facilities, plasma TV, Apple TV, iPods, indoor and outdoor rain showers, luxurious linen, double vanity for HIS and HER with complete range of bath amenities. 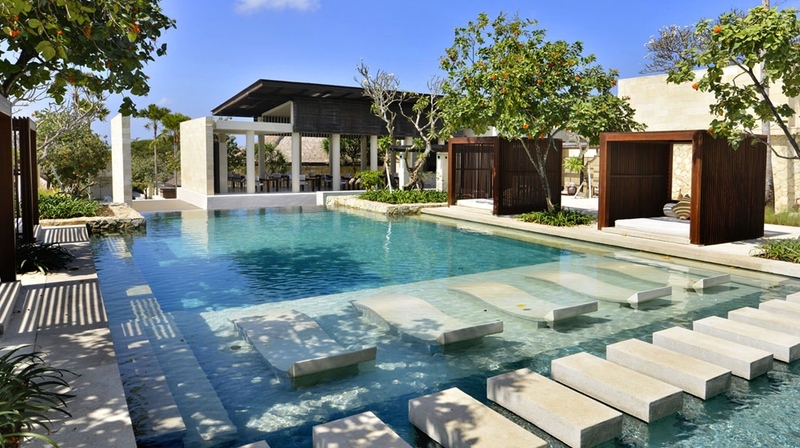 As the sun sets, guests can dine in comfort and style at the two-level restaurant, or lounge with a cocktail on the hotel terrace. 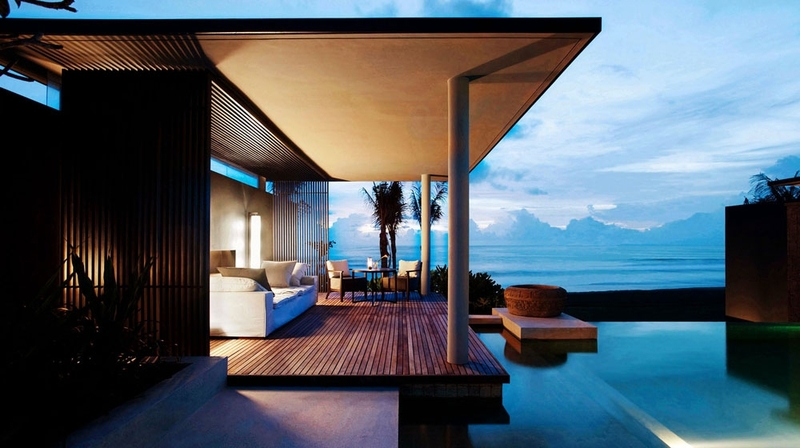 Leisure Concierge tailors experiences, known as 'Journeys by Alila' to meet your interests and schedules.